The scorecard of IBPS RRB Main Exam (Officer Scale I, II, III) is released on the official website. 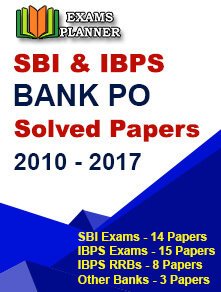 1 December 2017: The scorecard of IBPS CRP RRB Officer Scale I Main Examination 2017 and the Single Entry Level Examination for RRB Officer Scale-II and Scale III Main Exam is out now on its official website. The exam was conducted under the CWE RRB Phase VI of Recruitment on 5th November 2017 by the Institute of Banking Personnel Selection. 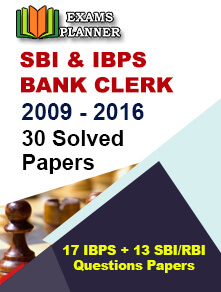 The score card is live on www.ibps.in. The result was declared on 23rd November 2017. The qualified candidates can download the scorecard from the following process. From the scrolling notification on the homepage, click on the link for the result or select the CWE-RRB from the left side of the homepage. The user will be redirected to the http://www.ibps.in/crp-rrb-vi/. Now he or she has to select the name of the exam which he/she had appeared. The candidate has to log in with the Registration Number, Password (which is the DOB in DD-MM-YY format) and security code. The candidate can download the result and take a print out for future reference. The scorecard contains the individual and section-wise score of the candidates. The scorecard will be available to download till 31st December 2017.